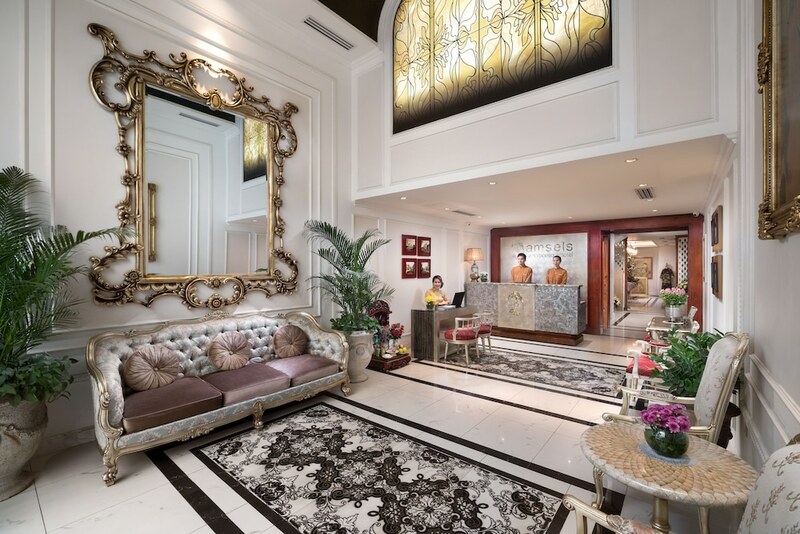 The best boutique hotels in Hanoi stand out from run-of-the-mill hotel brands, boasting comfortable guestrooms with original design concepts, personalised services, and a wide range of facilities for an unforgettable stay experience. 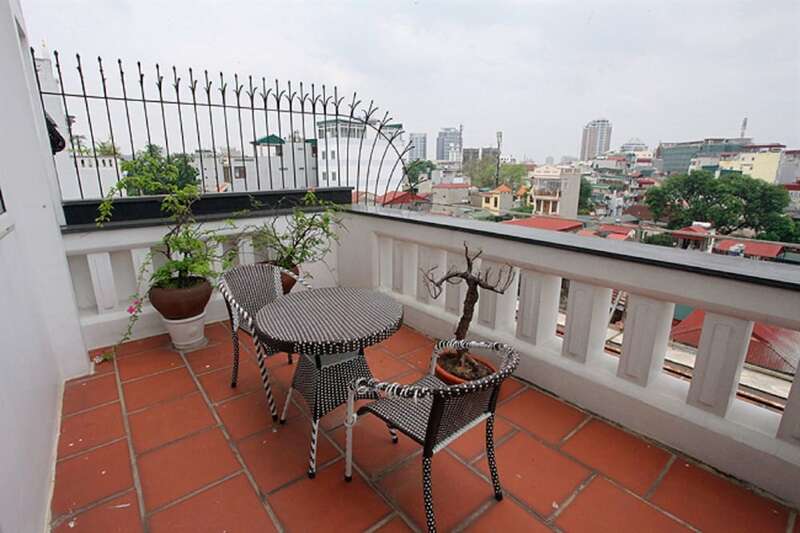 Hanoi is a remarkable city with ample sightseeing opportunities, where charming colonial architecture, art galleries, fashion boutiques, street markets, upscale shopping malls, and Buddhist temples are set within walking distances from each other. From the iconic Vietnamese pho to French fine-dining, experiencing Hanoi’s burgeoning dining scene is a must do for any traveller in the capital of Vietnam. 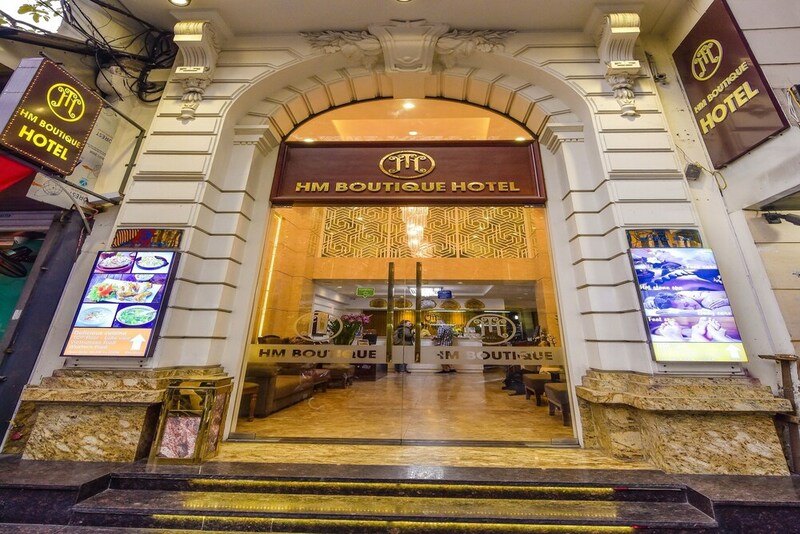 The most popular Hanoi boutique hotels are also set within the city’s prominent districts, making it incredibly convenient to explore Hanoi’s best shopping and nightlife hotspots. 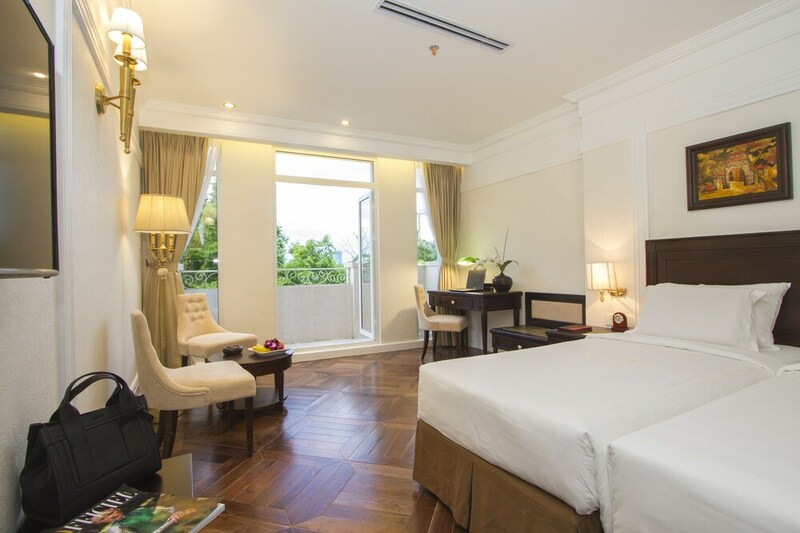 Catering to a wide range of budget and preferences, check out our top picks of boutique hotels in Hanoi below to find one that best suits your style and travel dates.